We all know how important it is to incorporate exercise into your daily routine to maintain a healthy lifestyle. However, did you know that without regular maintenance, you are actually putting your body at risk to numerous physical illnesses? Here are 5 of them. First, as the name suggests, runner’s knee develops from excessive running without appropriate recovery time to let your muscles heal. As running is a high-impact exercise, the sport could actually cause your knees to weaken. Without proper care, you might even develop lower back pain and tight hamstrings which could weaken your overall performance. Second, if you are an avid rock climber or pole dancer, you might face tight and swollen wrists. These are a result of fatigue due to an absence of recovery time. Over time, you might find that your wrist flexibility decreases – this could have a severe impact on your performance and upper body strength. Third, dizziness can occur when you work out without a nutritious meal beforehand. It might also be a result of dehydration and low blood sugar. However, the degree of dizziness might get more severe over time if you do not nourish your body with proper nutrients. It could even lead to chronic headaches in the future. Fourth, while chronic lower back pain can be attributed to a variety of bad habits including poor posture and sitting for too long, lower back pain could also be a result of too much exercise. Some exercises that could cause this pain include but are not limited to cycling, gymnastics, ballet and weighted squats. Fifth, exertion headaches are another risk of regular exercise – especially if you have a habit of skipping a comprehensive warm-up, cooldown exercises or stretches. Exertion headaches occur during high-impact and high-intensity workouts because you are perspiring excessively which essentially places a lot of pressure on the blood vessels in your brain. While there may be many risks to exercising, you can always soothe your aches and pains using ReFa ACTIVE W.F to speed up recovery time, boost blood circulation as well as improve overall health so that you can sustain a healthy lifestyle. 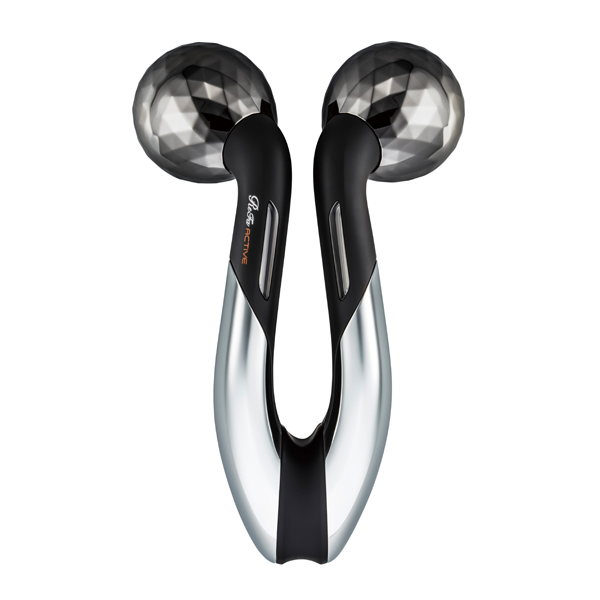 Developed for muscle relaxation, ReFa ACTIVE W.F mimics an esthetician’s massage techniques and targets the parasympathetic nervous system to enhance blood circulation to rid the body of water retentions as well as toxins which may be causing fatigue and chronic pain. In addition, ReFa ACTIVE W.F uses microcurrent technology, a small and safe current, to target blood circulation and help reduce swelling and fatigue by draining out the toxins and impurities within your body. Built with futuristic double drainage rollers, the roller grips the skin firmly but gently to help ‘lift it’. It also has a titanium coating, protecting the device from tarnishing during daily use. 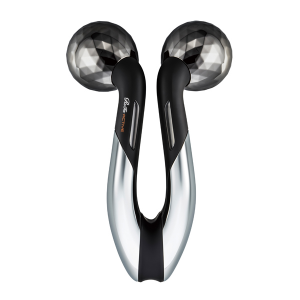 In addition, ReFa ACTIVE W.F is sweat resistant and can be used on your body after a workout. The next time you feel back pain or a headache, go over the affected parts of your body after your workout to give your body some much needed post-workout care. Also, make sure you use ReFa ACTIVE WF regularly to prevent the risks of developing chronic pain.